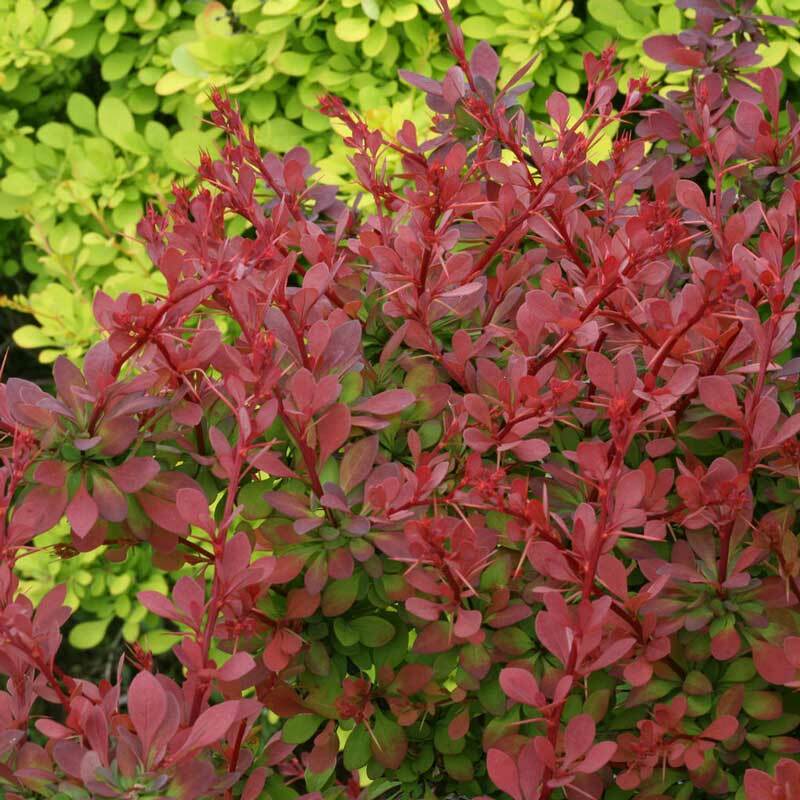 Here are some easy tips on how to grow Barberry Sunjoy Cinnamon Plants: These colorful, easy to care for shrubs do well in average, well-draining soil. They have normal water needs, and do best in a sunny spot. 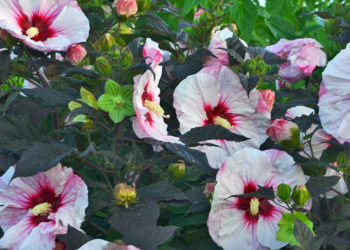 These shrubs offer a long-lasting, three-season display of eye-catching color. 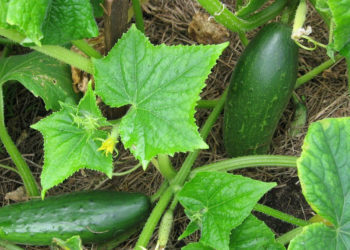 Description: This yard and garden standout is easy to grow and easy to care for. The Barberry Sunjoy Cinnamon plant is a deciduous shrub with half-inch yellow-white flowers that bloom in April and May. The attractive dark orange foliage grows on compact, thorny branches. It grows 4-5 ft. tall and just as wide. Propagation: Semi-hardwood stem cuttings cut in mid-July or mid-September. Companion Plants: Place Barberry Sunjoy Cinnamon shrubs 6 ft. apart to make a natural privacy hedge. Fertilizer: Generally, none needed. For new plantings, use a slow release liquid feed.